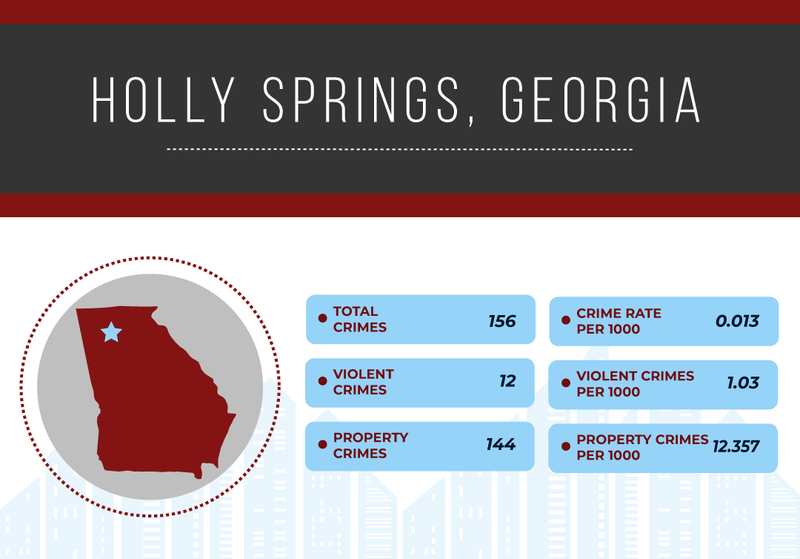 Georgia – A state forever associated with “The Deep South” and one of the original 13 colonies, it has played a pivotal role in much of earlier and more recent US history. Its present-day population is slightly over 10 million, of whom a little over half a million are assessed as being illegal immigrants. Once famed for its cotton and agriculture but with high levels of poverty, today’s state economy was boosted by previous booms which resulted in Atlanta becoming a major employment and wealth-generation hub. One of the states known to be part of the “sunshine belt”, it is now a center of export shipping via Savannah, manufacturing, investment and technology. It is also one of only 15 US states with a “AAA” credit rating. Georgia has a violent crime rate significantly above the national average with a ratio of 1.25 based upon 4.33 violent crimes per 1,000 versus the national average figure of 3.47. Property crime is marginally below national levels at 39.23 against the national level of 40.43 – giving a ratio of 0.97. 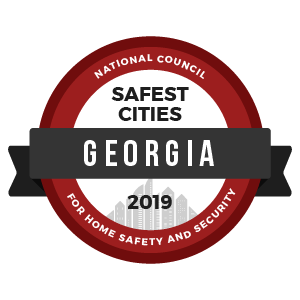 To identify the safest cities in Georgia, we reviewed the most recent FBI Uniform Crime Report statistics. A total of 7,639 cities were factored into this ranking with populations ranging from 7,639 to 4,007,147. However, we eliminated any cities that failed to submit a complete crime report to the FBI and removed cities with populations under 10,000.